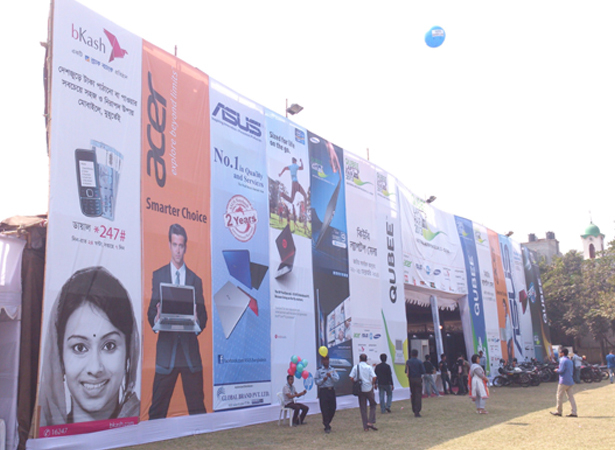 Qubee Laptop Fair, the 13th laptop fair in the country, was recently organized at the Military Museum Ground, Bijoy Sharoni for seven (7) days. 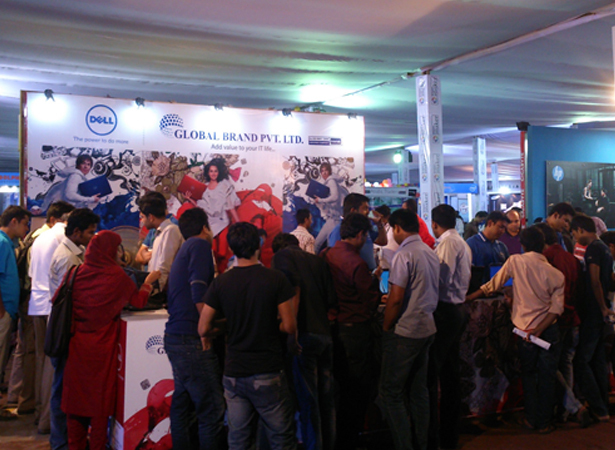 With the growing demand for laptops and tablets in Bangladesh, this laptop fair provided a platform for customers to watch and experience different brands of the market’s latest machines under one roof. Customers were also able to utilize discounts and promotional offers by the participating companies on the purchase of their products. bKash was the official Ticketing Partner of this event. 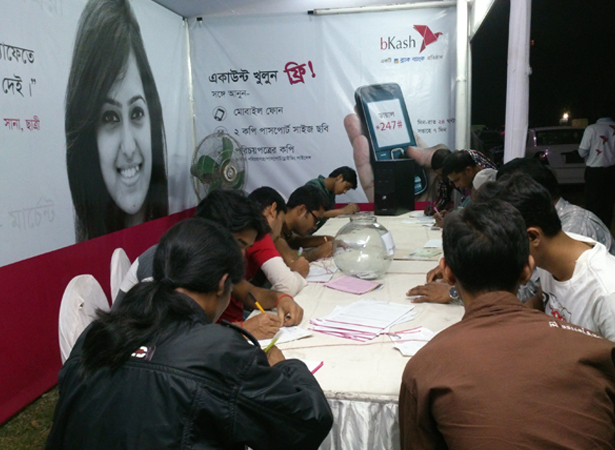 Those who opened a bKash Account at the venue were given FREE Entry to the fair.